When you play football, you need to keep your eyes and ears peeled. A momentary lapse in concentration can result in the opponent winning the ball from you or in the opponent running past you with the ball and scoring a goal. 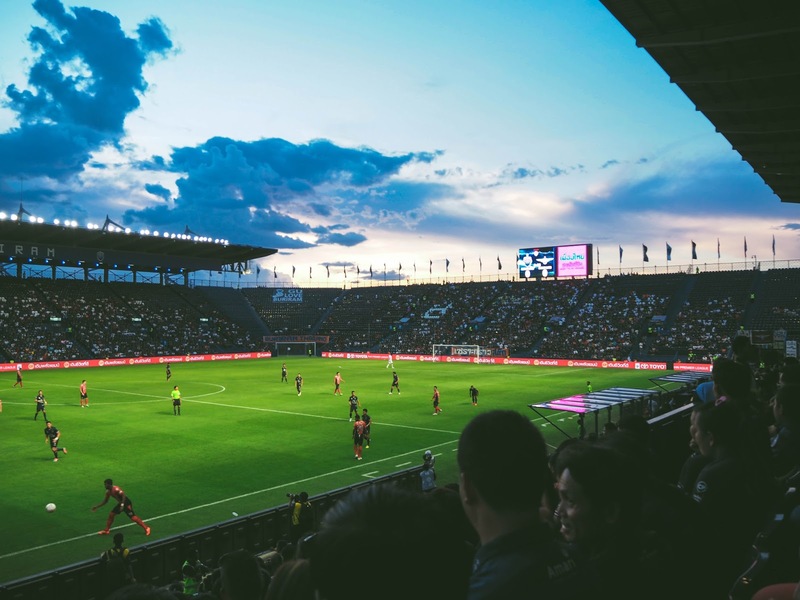 When two teams are evenly matched, the differentiator is usually a spark of brilliance from one of the players or a momentary lapse in concentration that gifts the advantage to the opposing team. If you want to be on a winning football team, constant and unrelenting focus is essential. Flair and brilliance is optional. It definitely helps to have the latter, but it is of no use without the former. When you are playing football, you know exactly what to pay attention to and what not to pay attention to. If someone is trying to rile you up, you ignore them because that is not something that you ought to pay attention to. And if you do and end up getting agitated, you are prone to losing focus and making mistakes. The most successful apps today - Facebook, Instagram, WhatsApp, Snapchat - all vie for your attention. All those notifications that you get on your app are pleas for attention. We aren't very good custodians of our attention. That is because we don't have a clear understanding of what we should be doing with our attention. When there is nothing to focus it on, we spend it on what screams for it the loudest at the moment. The most important skill is to be able to decide what is worth paying attention to and what isn't. And this is the skill that playing football teaches you. It isn't just football for that matter. It can even be something like cooking a dish, or playing any other sport. These activities demand our complete attention and leave no room for slipping up. Because a minor lapse in attention can has disastrous consequences (lost game or a ruined meal). But engaging in these activities only makes us aware of the baseline that exists. It shows us what it is like to pay complete attention to the task at hand. What it doesn't teach us though is what we ought to focus our attention on. Unfortunately, schools don't do a great job of this either. Schools, like jobs of the previous generations that had a punch-in and punch-out system, created the illusion of attention being paid by enforcing rules - 'Don't talk in class', 'Sit in a line', 'Don't speak out of turn'. These didn't teach us to focus our attention on something. Instead, it forced us to fear breaking the rules. And when there are no rules in place, our attention is free to wander. The most important skill in the knowledge economy is to be able to decide what is worth paying attention to and what isn't. Or we'll forever live by constantly responding to pokes and pings of others.